Nice Deal! 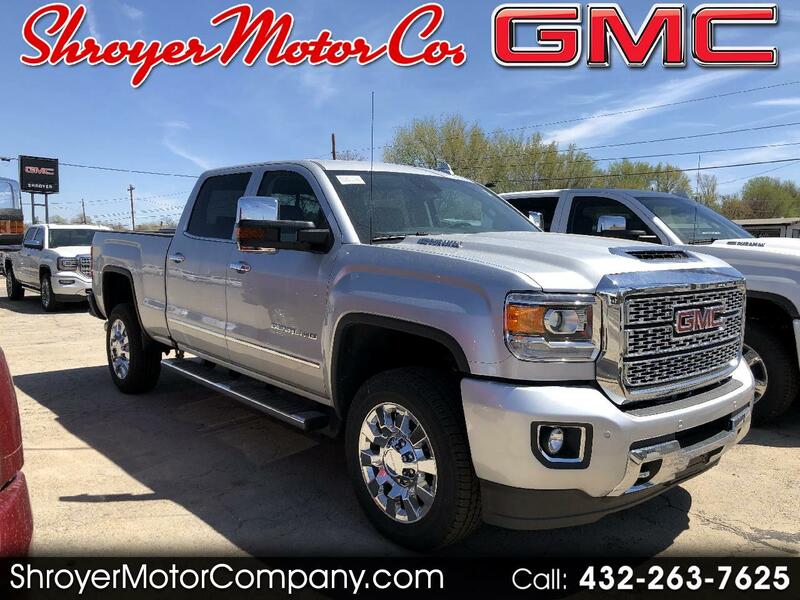 $2943 off 2019 Sierra HD Denali with qualified non gm trade in through 4/30! !